Thank you for your interest in ST. MARY'S SCHOOL OF MEDICINE. ST. MARY'S SCHOOL OF MEDICINE was founded in 1998 and granted full accreditation by the Government of the Cook Islands to operate as a postsecondary degree granting educational institutional offering medical and nursing degree programs. The institution is proudly geared and committed to providing a quality medical and nursing education at an affordable cost to students whom want to fulfill their life long ambition and dream of becoming a medical doctor and or a nurse and being able to practice medicine and or nursing and serve their communities in the Cook Islands, USA and abroad. The decision to enter pursue a career in becoming a medical doctor or a nurse is a very important and life altering decision and choosing the right institution is a very important consideration that will significantly affect your life and career. ST. MARY'S SCHOOL OF MEDICINE is registered with the 7th Edition of the World Health Organization publication and with the Educational Commission for Foreign Medical Graduates. 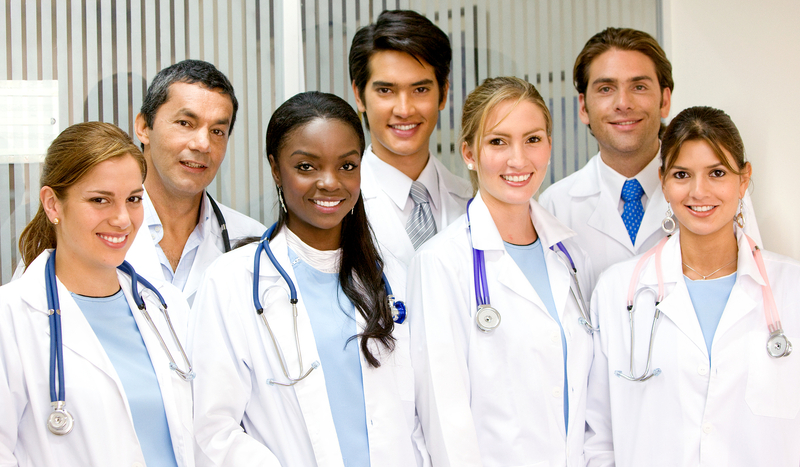 Students and graduates are eligible to take the United States Medical Licensing Examination administered by the Educational Commission for Foreign Medical Graduates.